Wondering what else to do while you visit Te Anau and Fiordland? 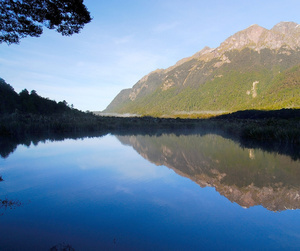 The official website of Fiordland and Te Anau. This site will give you the low-down on events in Te Anau and Fiordland, tips on where to eat and shop, and plenty of information about where to go and what to do during your stay. Fiordland is one of the southern hemisphere’s great wilderness regions. Home to Mitre Peak, the stunning fiords of Milford Sound and Doubtful Sound, the beautiful lakeside towns of Te Anau and Manapouri and the Kepler, Milford and Routeburn Tracks, Fiordland is known as the sightseeing and walking capital of the world. Looking for a Great Walk? Try the Milford, Kepler or Routeburn tracks. 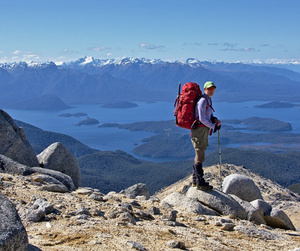 New Zealand’s best walks, on premier walking tracks, are known as the Great Walks. 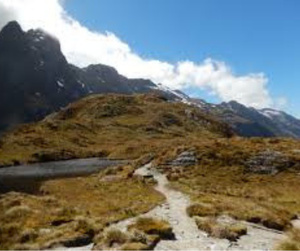 Three of the Great Walks are right here in Fiordland. The Milford, Kepler, and Routeburn tracks will take you through awe-inspiring landscapes and native forest, past lakes, rivers and rugged mountain peaks. There's something for everyone! Great Walks tracks are well formed and easy to follow. While most people prefer to explore on their own terms, guided trips offer a bit more comfort. Great Walks are accessible from major towns that are well serviced by local operators and accommodation and transport providers, such as those listed on this page. Real Journeys offer a variety of experiences in some of the most beautiful places on earth. Take a short day-time cruise through Te Anau’s magical glowworm caves, or book a day or overnight cruise through Milford Sound or Doubtful Sound. Real Journeys also offer destination tours the wider region, including adventure capital Queenstown and the unspoilt magic of Stewart Island. Let them show you what makes New Zealand so inspirational. If camping under the southern stars is on your ‘to-do’ list, then you won’t want to miss camping in Fiordland National Park. The Department of Conservation maintains a network of well-appointed and maintained campsites around New Zealand to help you get away from it all. Prices vary depending on campsite and season, and the demand during peak times can be very high so make sure you plan ahead. 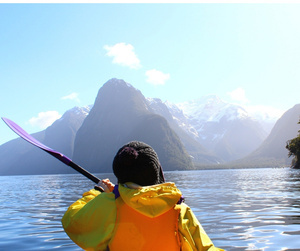 Come on a paddling adventure with us in New Zealand's beautiful Fiordland. In a sea kayak you get to go places the larger cruise ships only dream of. Get up close and personal with this majestic fiord and all its inhabitants, minus all the noise and the visiting crowds. We offer a variety of trips suitable for the first-time paddler through to the seasoned kayaker, and we promise you the finest kayak trips on Milford Sound. If you’ve got a permit to hunt on public conservation land, then Fiordland offers two options for hunting. The Pyke Forest and Waitutu Forest both allow public hunting (if properly permitted and equipped). Game species include red deer, chamois, and pigs. Please refer to the Department of Conservation website for information about hunting in New Zealand, including specific safety information about pesticide distribution, and chronic wasting disease in deer, as well as more general hunting and outdoor safety advice. DOC also has a directory of commercial hunting operators if you didn’t bring your hunting gear with you, or just prefer to have hands-on access to a local guide who knows the forest well. Based in Te Anau, bordering the Fiordland National Park, Wild Rides offers adventurers and explorers the chance to witness the power of nature at their own pace and comfort level. 4WD and biking adventures in Te Anau's backcountry. 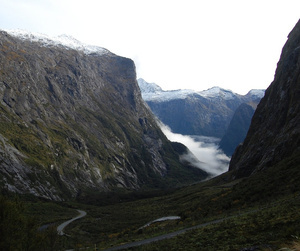 Locally owned and operated, Wild Rides offers mountain bike hire and scenic 4WD tours so visitors can explore the breath-taking wilderness off the beaten track of the Fiordland National Park. 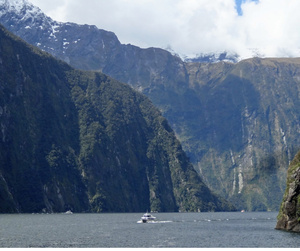 If Jet-boating is more your style, try Fiordland Jet. "Fun is Good!" is Fiordland Jet's motto, and they offer you a variety of high-speed thrills and spills in and around Lake Te Anau. 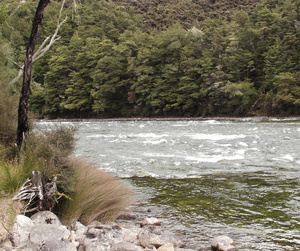 Enjoy the ride of a lifetime along the Waiau River to Lake Manapouri. 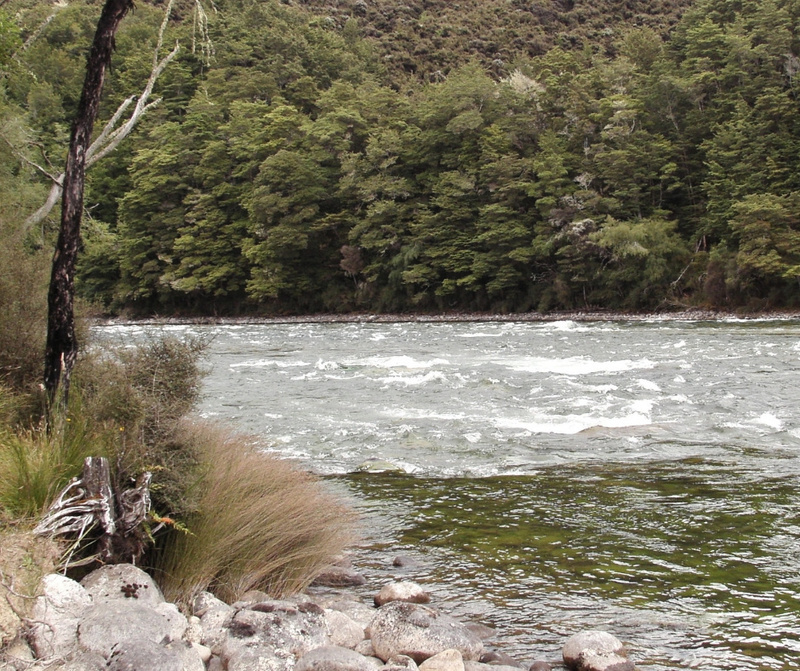 The Waiau River appears as the River Anduin in the blockbuster hit Lord Of The Rings, and Fiordland Jet can take you there. Create your own epic or romantic adventure with a customised ride. 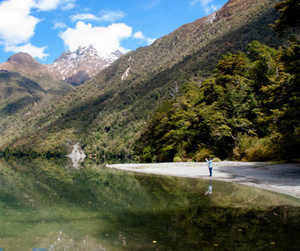 Marvel at one of the world’s last untouched wildernesses – the Fiordland National Park. Take a seat on Fiordland’s must do experience. Start your adventure! Explore Milford Sound with their legendary unhurried Fiordland day trips. With 30 years of experience guiding small groups in Fiordland, you will experience a truly amazing journey in this UNESCO World Heritage area. Trips & Tramps can provide whatever help you need. 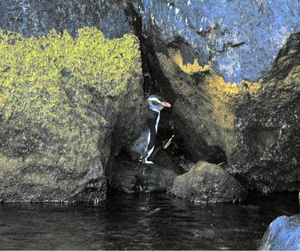 Join them on a complete Milford Sound coach, cruise, and walk experience. Book in for one of their shorter half- or full-day guided walks in the peaceful native forest. Or let them solve your transport woes by dropping you off at the start of your hike, and meeting you at the end. Trips & Tramps are happy to customise a trip to meet your requirements. Contact them for more information. New Zealand birds are among the rarest and most fascinating in the world. There are also many migratory birds visiting at different times of the year. Fiordland National Park is where New Zealand’s Takahe was rediscovered, fifty years after it was thought to have been extinct. The Takahe is the largest living member of the rail family of birds, and although it is still endangered, the population is on the road to recovery thanks to intensive intervention. 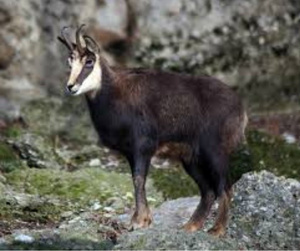 But just because it’s incredibly rare, doesn’t mean you won’t get to see one. 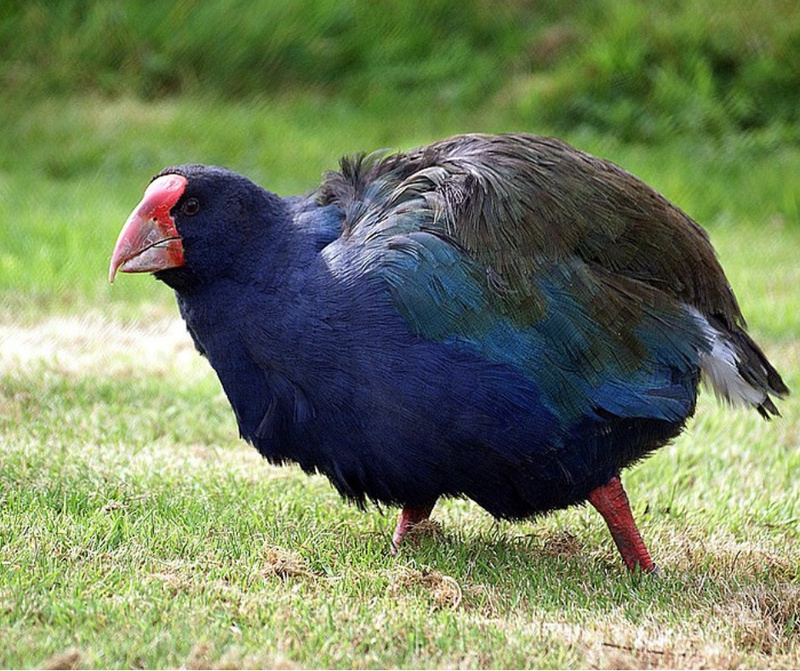 Right here in Te Anau at our Wildlife Centre, we have a Takahe enclosure where you can meet some of these amazing birds. The Wildlife Centre also hosts a large number of other rare and endangered New Zealand birds, so come along and have a look. Air Fiordland is your way to experience Fiordland from the air. Book a seat on the world’s best scenic flight from Queenstown to Milford Sound, or combine a plane or helicopter flight with another outdoor adventure. Catch a flight to the start of your hike or cruise, or arrange a scenic flight-and-cruise combo for an unforgettable day. Choose from their mix-and-match options to craft the perfect experience. If you prefer to do your own driving, but don't want the hassle of booking every individual thing yourself, New Zealand Travel Organiser can help you out. Specialising in tailored Self-Drive Holiday Packages and Guided Tours, let them take the stress out of the details. A self-drive tour gives you the freedom to really delve into the country, get a sense of the open road and take in the breathtaking landscapes in your own pace. At the same time, your vehicle, accommodation, and favourite attractions are already booked and paid for. Consult the expert designers and creators for your New Zealand Holiday or Tour. 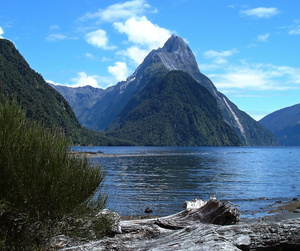 There are ten marine reserves bordering Fiordland National Park, offering a wide range of habitats and species, and totalling 10,000 ha of inner fiord marine habitat. The Fiordland marine reserves are home to a huge variety of species including lampshells, sponges, and a wide variety of fish. 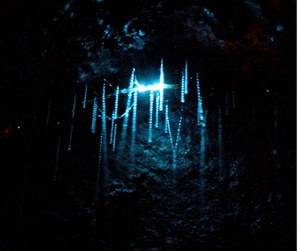 They also contain some of the world's biggest populations of black coral trees, some of which are over 300 years old. These trees provide a home to brittle stars, a species that can only live entwined in the branches of these underwater trees.